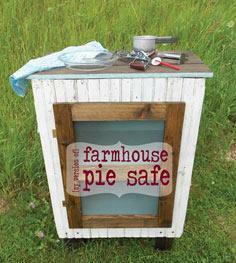 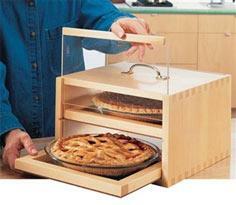 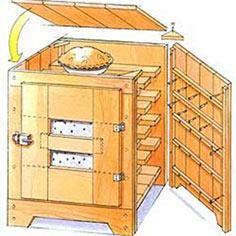 A pie safe is a great addition to any country kitchen. 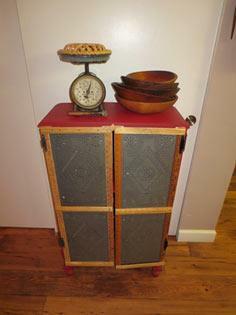 Whether your decorating style runs to country French, shabby chic, early American or colonial, a pie safe is a perfect accent piece for your kitchen or dining room. 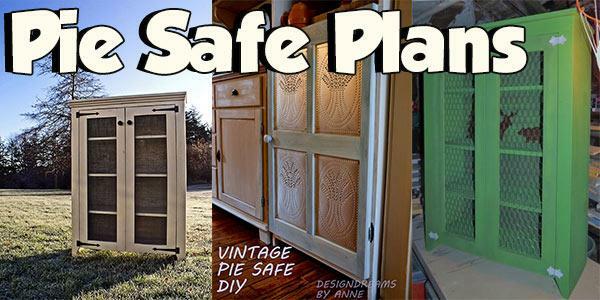 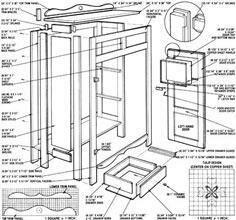 A pie safe can be a large, freestanding piece of furniture that can hold your whole pantry, a diminutive cabinet that fits in a small corner or even a portable piece that fits on a counter-top. 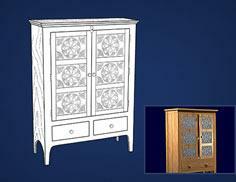 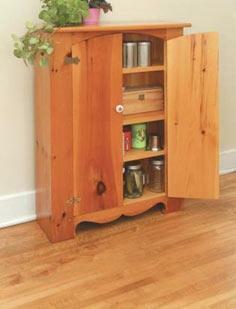 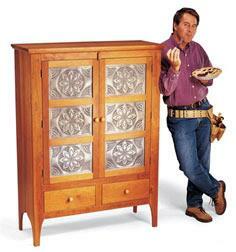 These charming wooden cabinets are great to hone your woodworking skills. 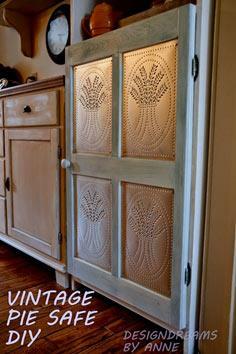 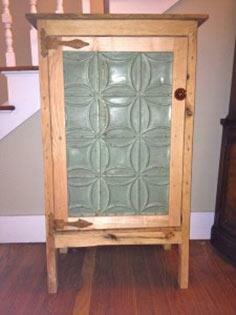 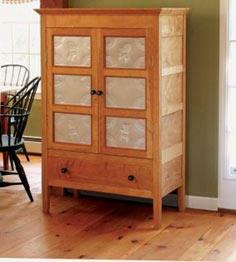 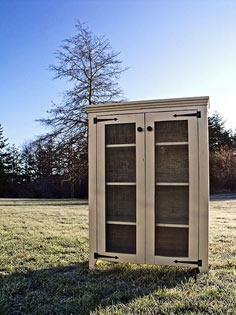 Doors can be punched tin, glass, wood or wire mesh to blend with your decorating style. 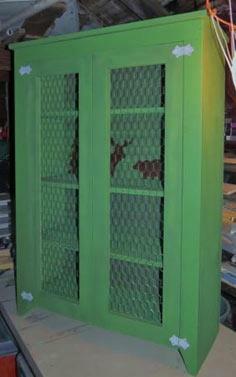 Finish the wood with stain to blend with your existing cabinets or paint and distress the wood for an instant, shabby chic antique.